Online registration will be down for maintenance on 4/16/19 from 6:00 a.m. - 10:00 a.m. We apologize for the inconvenience. To register for a class, please call (775) 784-4046. 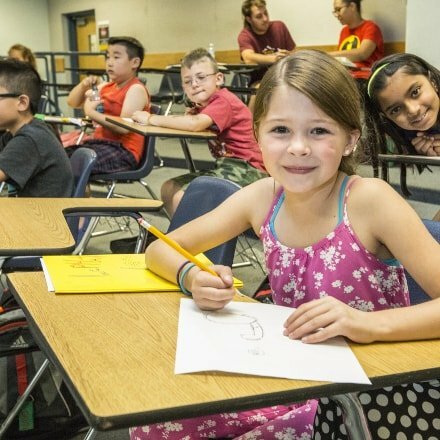 KIDS University hosts a wide-range of youth camps during the summer and school breaks throughout the year. 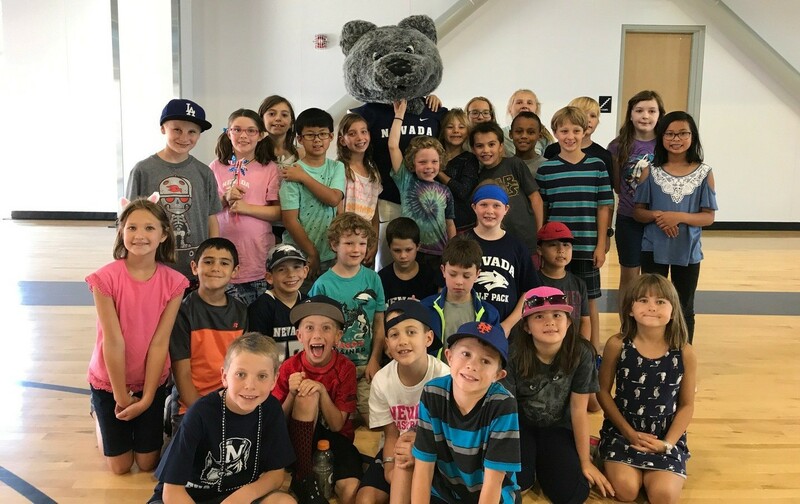 Choose from themed, weeklong camps designed to incorporate the academic STEAM components — science, technology, engineering, arts and math — with a healthy dose of fun! Camps are taught by certified teachers and graduate students as well as professionals in their fields. It's never too early to start thinking about college. 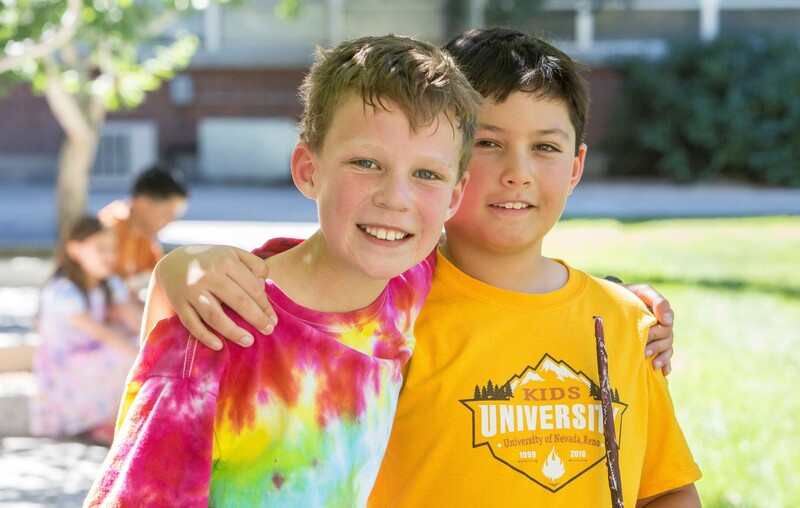 KIDS U programs introduce campers to the college experience and help them discover their strengths to widen their horizons. 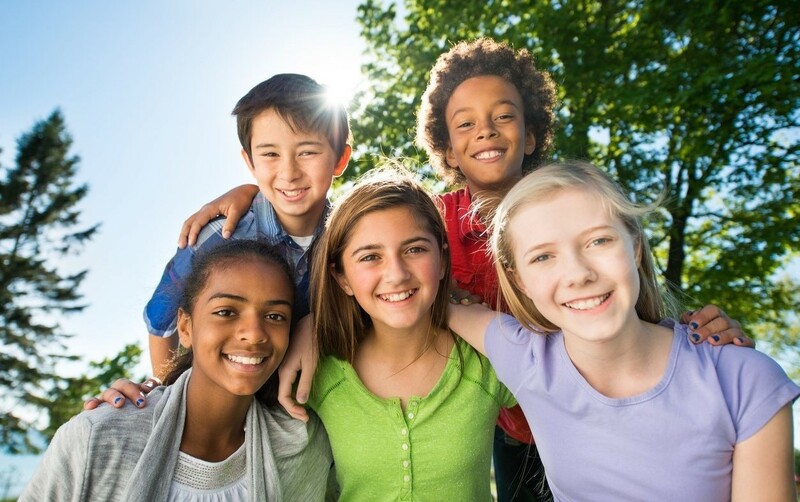 For more than 20 years, we have provided high-quality educational camps for youth in our community. Many campers return year-after-year and later become counselors. Seven-week camp for students entering grades 2-8. Choose from nearly 50 themed week-long camps. Choose from a variety of week-long camps. Spark your child’s interest in college! Our spring break camps will explore the college experience through interactive tours with many of the colleges and fun, hands-on activities. 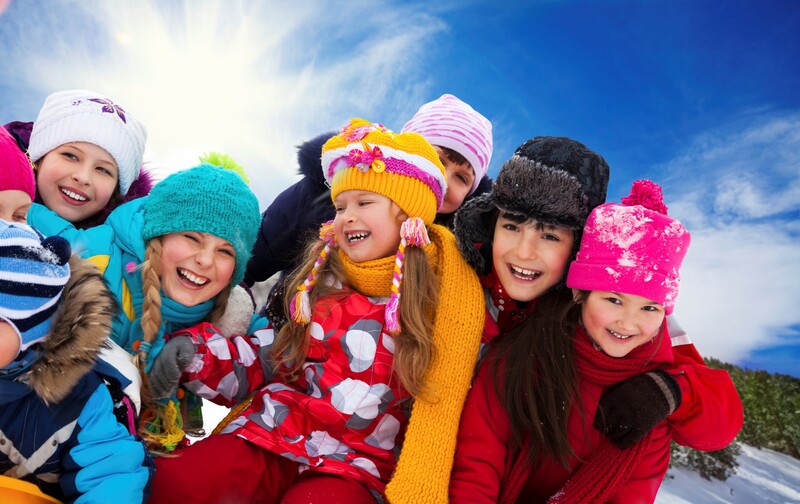 Join us for special events with KIDS University. KIDS U campers are the next generation of innovators and problem solvers. Explore real-world problems through STEM-focused activities. Rockets, Chain Reaction, Chemistry, CSI, Cadet Rocket, Earth-Shakin’ Science, Health Care Heroes, In a Flash, Kids in Space, KIDS U Zoo, Mad Science, Mischievous Math, Totally Amazing Insects, 3D Modeling Workshop, Coding from Scratch and Web Design! Discover camps that are as fun and imaginative as they are educational. We give campers the opportunities to explore and develop their talents while creating amazing memories. Creative Dance, Acting, Painting and Culinary Arts! It’s important for kids to stay active. 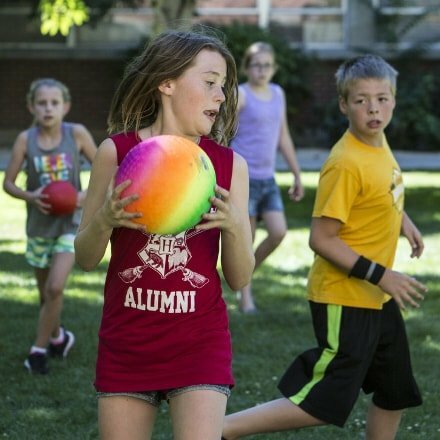 KIDS U camps provide a variety of different sports and games for kids to participate in. Campers will improve their skills while having a great time. Basketball, Swimming, Volleyball, Baseball, Football, Cheerleading, Track, Rock Climbing, Jump Roping, Soccer and Wacky Games! Explore the world and learn about different countries and languages. 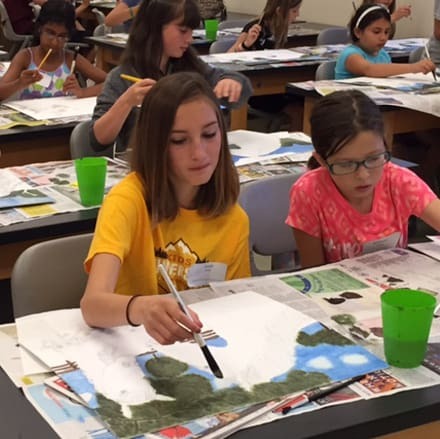 Campers can go back in time to discover ancient civilizations and learn about American history. Experience being a writer in our fun-filled camps. Five Cultures — Five Dances, It’s All Greek to Me, Passage to Ancient Egypt, Viking Ventures, Se Habla Español, Groovin’ in the ‘60s and the Write Stuff!